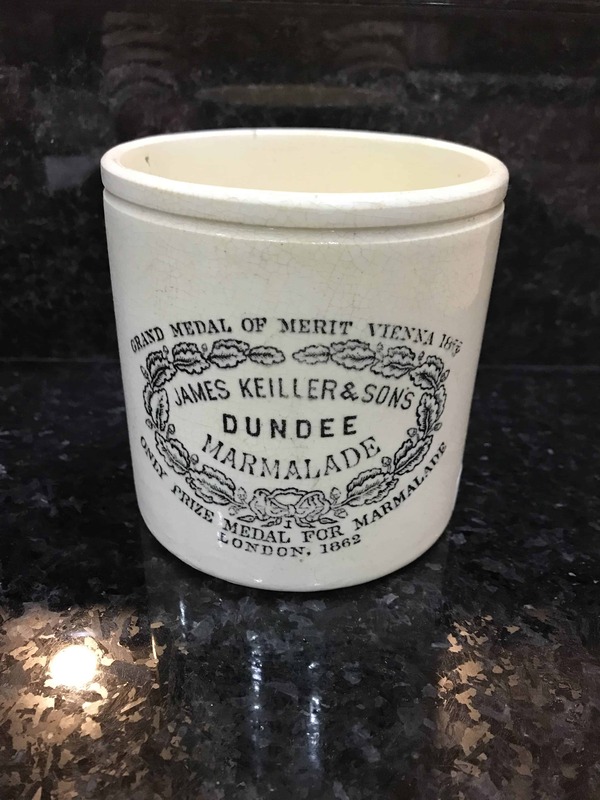 This is a listing for one (1) James Keiller 2# Marmalade Pot. 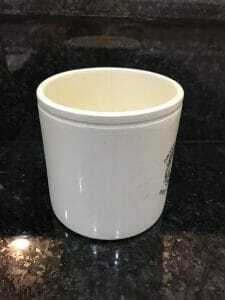 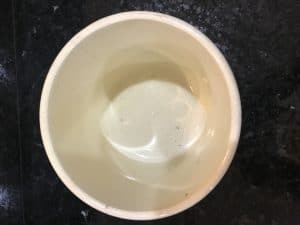 The Image listed is the pot you will receive. Each pot was handmade between 1860 and 1920 to store prize winning Marmalade. 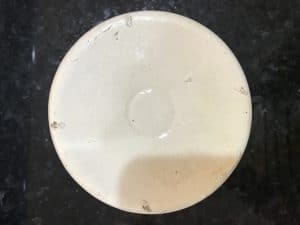 This particular size is an extremely rare variety not usually found in the United States. 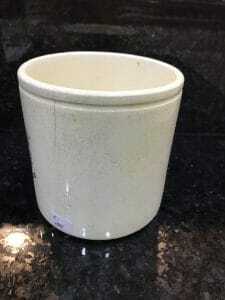 This pot was curated during my travels to English Antique Markets while visiting my daughter and her family in London.